Our intent is to provide a safe and loving environment in which to play, listen, and interact, while remembering that we are all connected, able to release our difficulties, to express our love, and to bless each other with the Divine spark that we are. The middle school children are part of a program called the Uniteens. They are in a comfortable room filled with couches and chairs. They have leaders versus teachers. The curriculum is designed to engage the Uniteens in thought provoking situations and discussions that often occur in there every day lives. They participate in some volunteering opportunities and and fun activities that include raising money for causes that they choose. Giving back to and supporting our community is also a big focus for the Uniteens. We raise funds to donate to Hope4Youth, a non-profit serving homeless youth in Anoka County. This group has participated in a fall and spring local retreat each year. They come back highly motivated and very connected with each other.  This year, our Uniteens are studying interpersonal communication and personal boundaries aligned with the Five Basic Unity Principles and the Twelve Spiritual Powers. Our Uniteens are led by Leah Skurdal and Jessica Cambronne. please contact Leah Skurdal at (651) 472-3995.